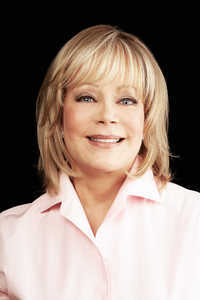 Carole Gene "Candy" Spelling (ne Marer; born September 20, 1945) is an American author, television personality, and philanthropist. She is the widow of Aaron Spelling. • Tori Spelling pregnant with her fifth child -- "It was a total surprise"
This webpage uses material from the Wikipedia article "Candy_Spelling" and is licensed under the GNU Free Documentation License. Reality TV World is not responsible for any errors or omissions the Wikipedia article may contain.